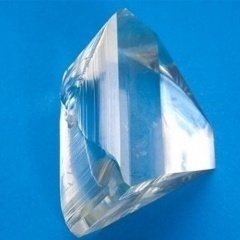 Single crystal sapphire possesses a unique combination of excellent optical, physical and chemical properties. 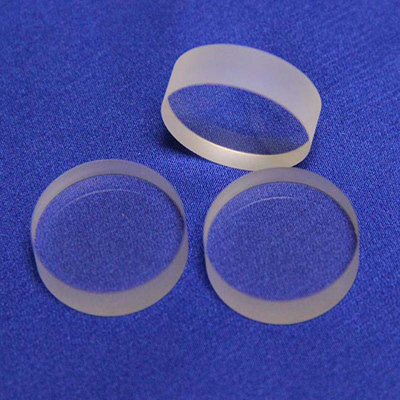 The hardest of the oxide crystals, sapphire retains its high strength at high temperatures, has good thermal properties and excellent transparency. 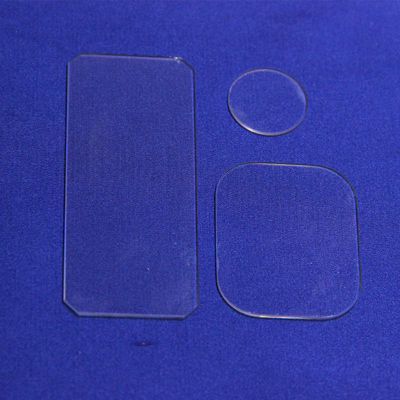 It is chemically resistant to common acids and alkali at temperatures up to 1000 °C as well as to HF below 300 °C . These properties encourage its wide use in hostile environments where optical transmission in the range from the vacuum ultraviolet to the near infrared is required. 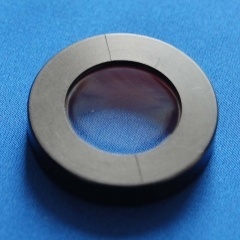 Sapphire is anisotropic hexagonal crystal. 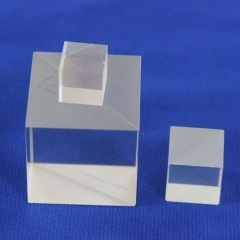 Its properties depend on crystallographic direction (relative to the optical C-axis). 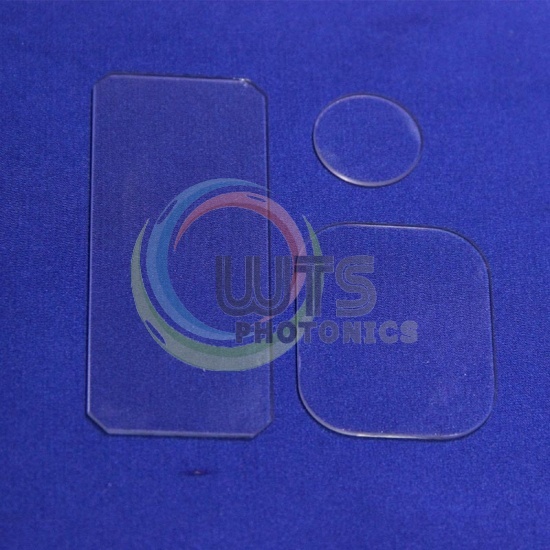 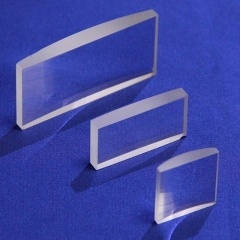 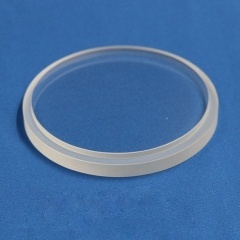 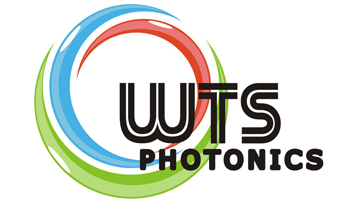 WTS could make Sapphire Window,sapphire optical window and Sapphire Lens etc. 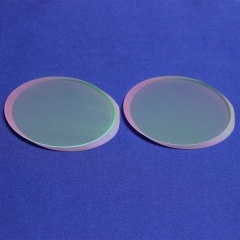 optics sapphire components.